Intelligent Mobility will have a profound impact on the way we move people and goods around the globe. To create a people-centred, smart, sustainable and safe travel system, we need to prepare for the opportunity and challenge ahead. VERY DIFFERENT THAN IT DOES TODAY. This is the Technology Strategy for Intelligent Mobility led by the Transport Systems Catapult (TSC). 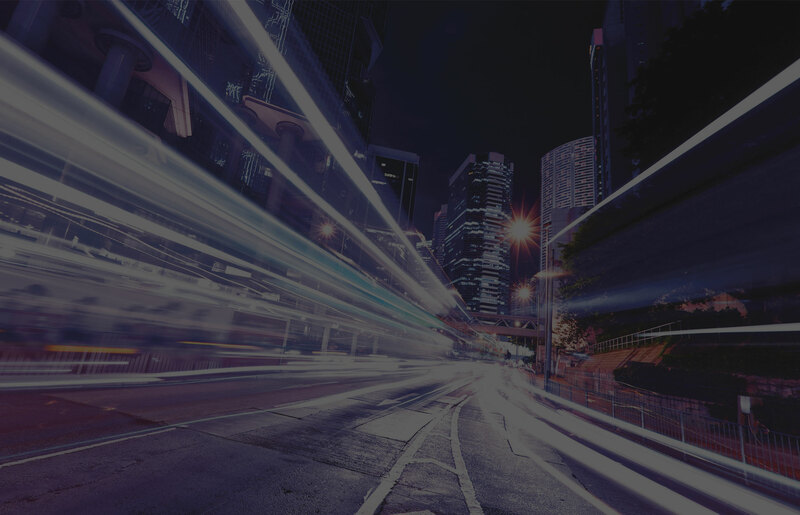 The TSC has led the development of the Technology Strategy in order to champion the Intelligent Mobility vision for the benefit of all organisations interested in this fast growing market. The UK is well placed to take advantage of the momentous changes presently taking place in transport and should aspire to be at the forefront of the Intelligent Mobility revolution. 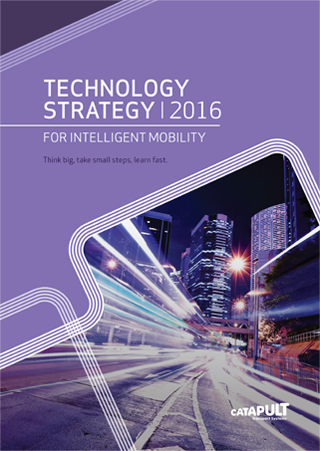 For a high-level overview of the Intelligent Mobility vision and direction, please refer to the Technology Strategy 2016 brochure. The TSC aspires to continue to lead a debate with everyone who shares an interest in Intelligent Mobility. In order to enable the collaboration and exchange of ideas, we have developed an online repository. This brings together data, materials and analyses relevant to the Technology Strategy. The online repository is a powerful visualisation and always-on discussion tool which will help to tell the Intelligent Mobility story and influence where efforts should be focused. The launch of the Technology Strategy and the online repository provide an excellent opportunity to share work completed so far and to outline plans for the future. We will continue to update and improve data and insight from a wider community. Please join and contribute to the Intelligent Mobility online repository. © Transport Systems Catapult 2016. Website design by White Leopard.